We would be grateful for a few minutes of your time to complete the following brief survey to assess the current awareness of Public Health in your community. We value your honest input. We are collecting responses until September 30, 2016. Many thanks. * 1. What group do you represent? * 2. 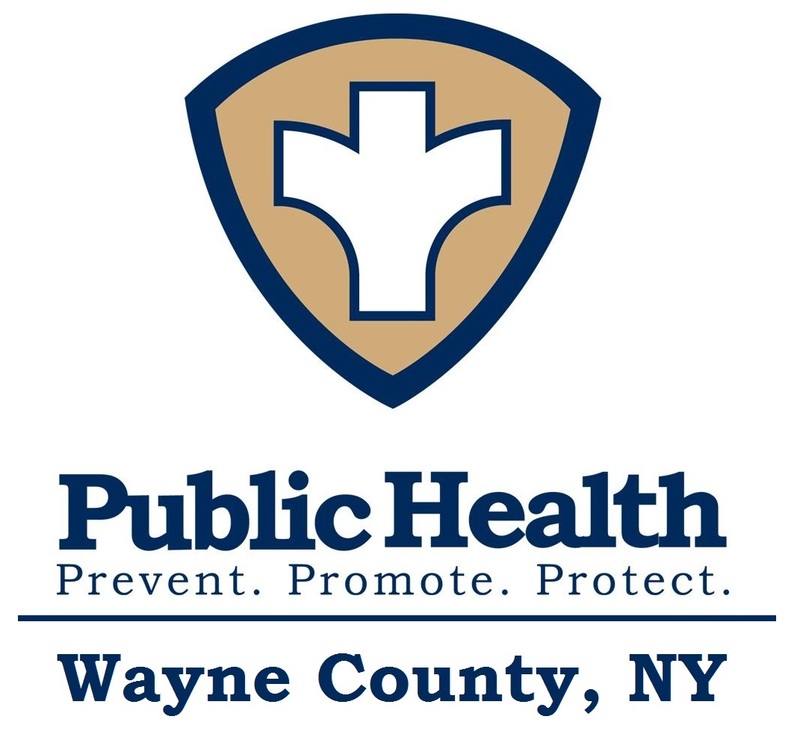 Are you aware that there is a Public Health Department in Wayne County? * 3. Please see the Public Health Logo at the top of this survey. How does this symbol make you feel? * 4. When you hear the words "Public Health", what comes to mind? * 5. How familiar are you with Public Health? * 6. Which of the following services are you familiar with? * 7. Which of the following programs have you used or referred to? * 8. What Public Health services do you feel are the most important to you? Please rank the top 5 from most important to 5th most important. Please choose only 5.